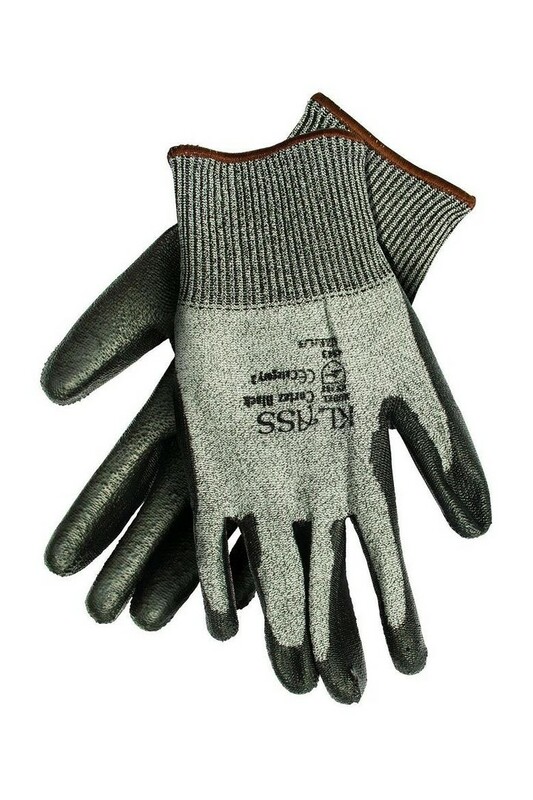 Polyurethane coated cut-resistant gloves, designed for general handling. Ideal for second fix construction trades, mechanical and electrical work, material handling with sharp edges, and steel fixing. Compliant with EN388 4343.